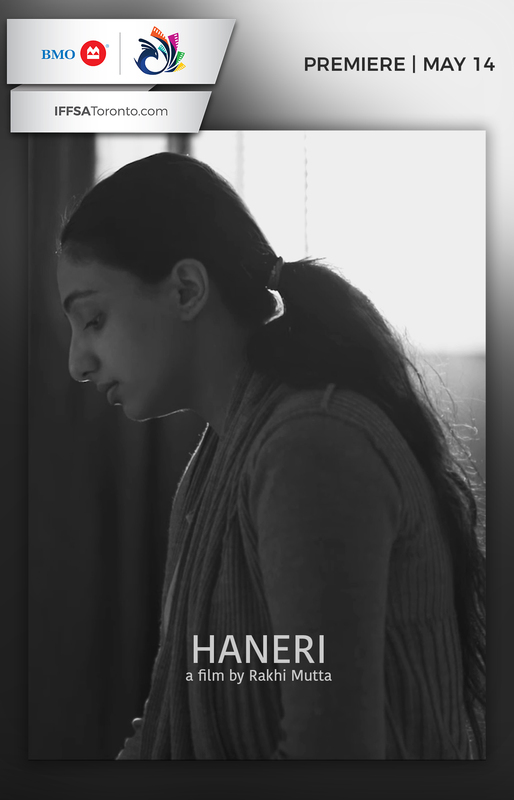 ‘Haneri’ is a short film that explores mental health within a Punjabi-Canadian family. As we know, there is still a great deal of stigma associated with mental health and speaking about it out loud is never easy. In this story, Ruby’s family attempts to navigate and make sense of their daughter’s struggle with depression, despite their limited understanding of this illness.